Head to Amazon to score this EocuSun Kid's Play Tent Ball Pit for only $13.35, regularly $29.99. 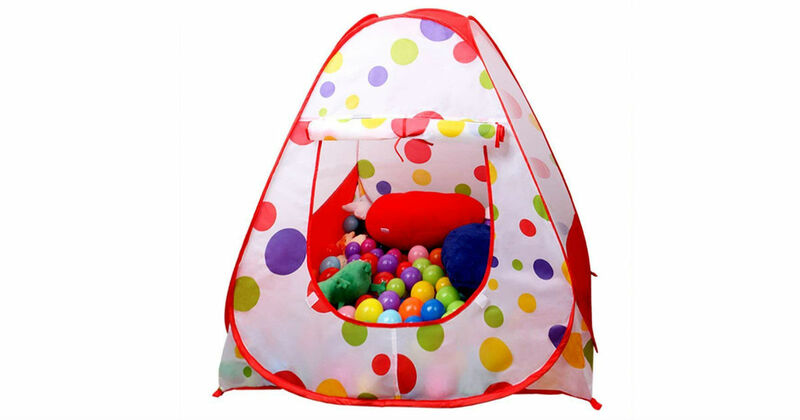 Colorful polka dot hexagon theme castle princess kids play tent, Improving the baby's aesthetic capacity. Perfect breathable mesh design for visibility, keep the air fresh and you can look after your child.